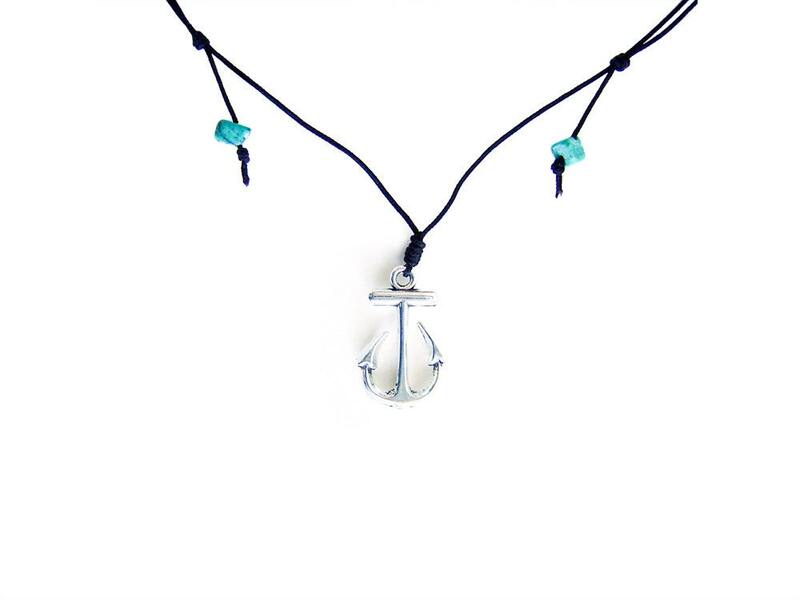 Looking for a unique men jewerly, best in anniversary gifts for men? 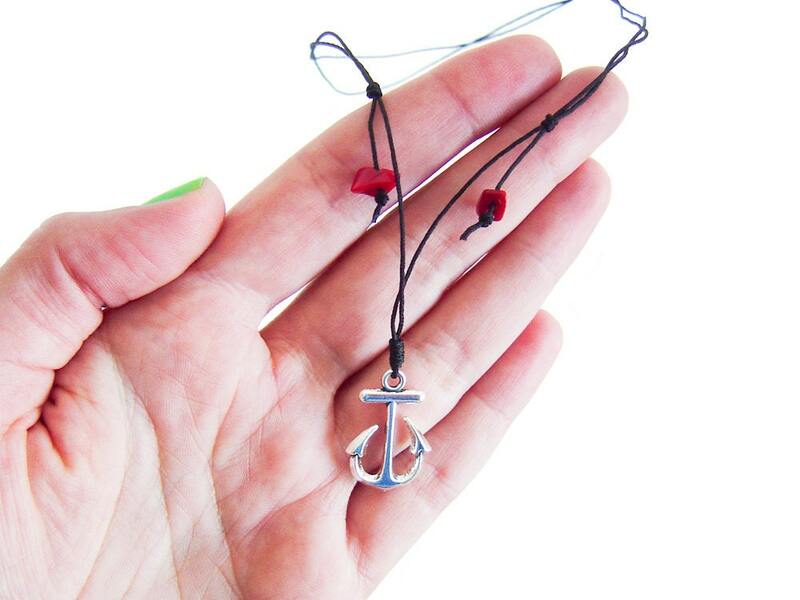 Than our men's necklace is the anchor necklace that you are looking for. 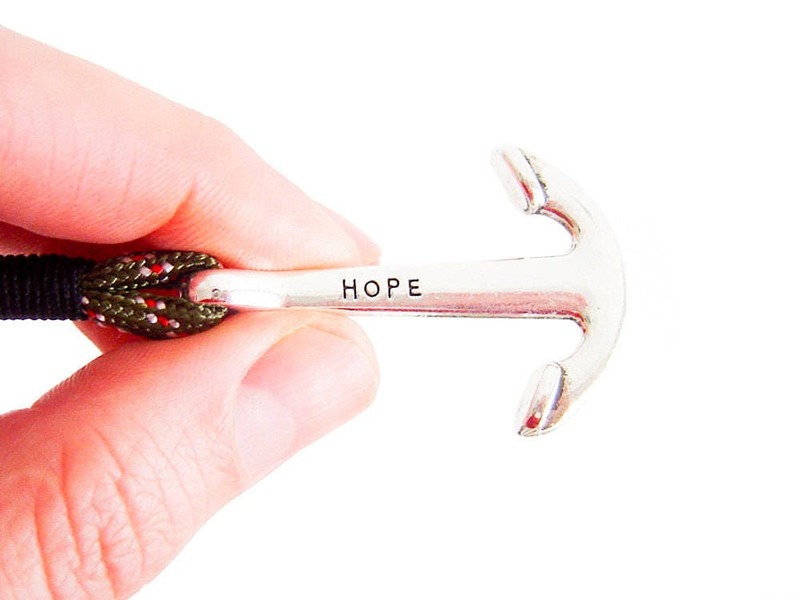 For creating it we used a mini metal anchor pendant with silver color, that is attached with a special sailor and climbing knot to a tiny black rope. 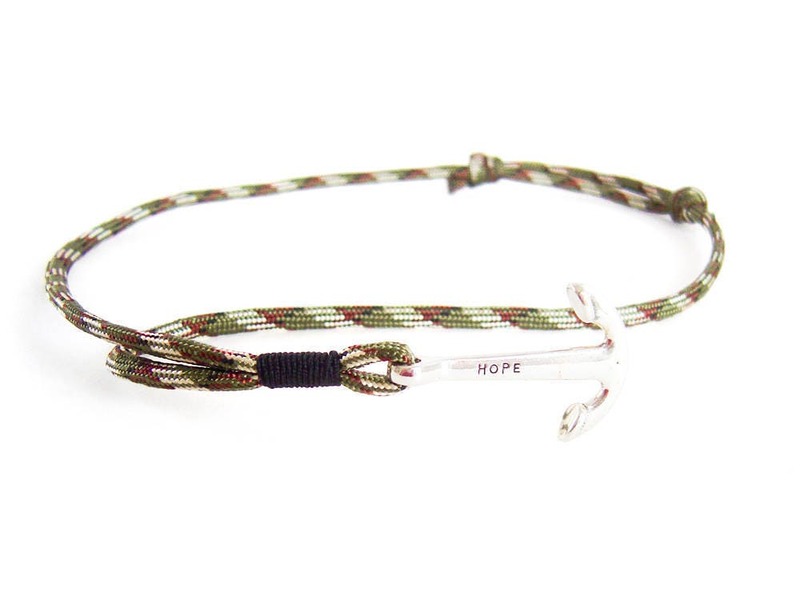 At the ends of the rope we attached mini red coral beads or a turquoise gemstones. 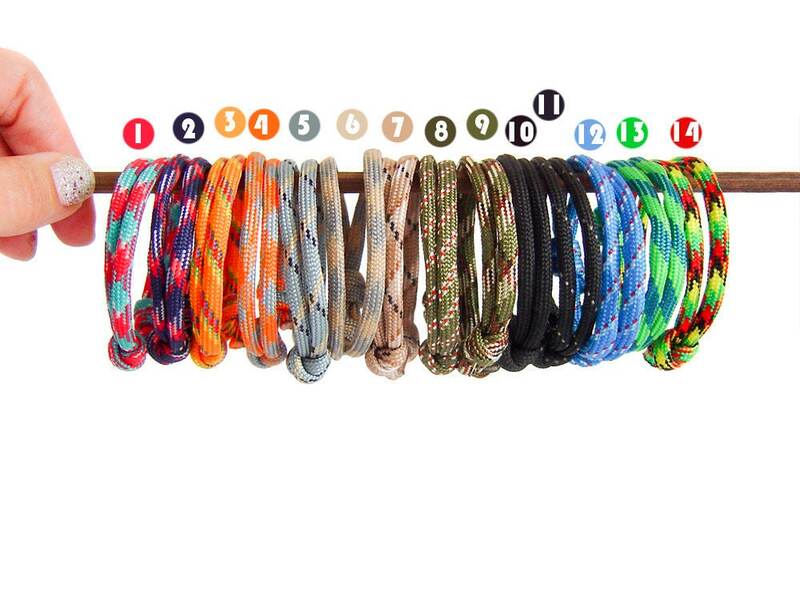 Make your choice when you purchase. 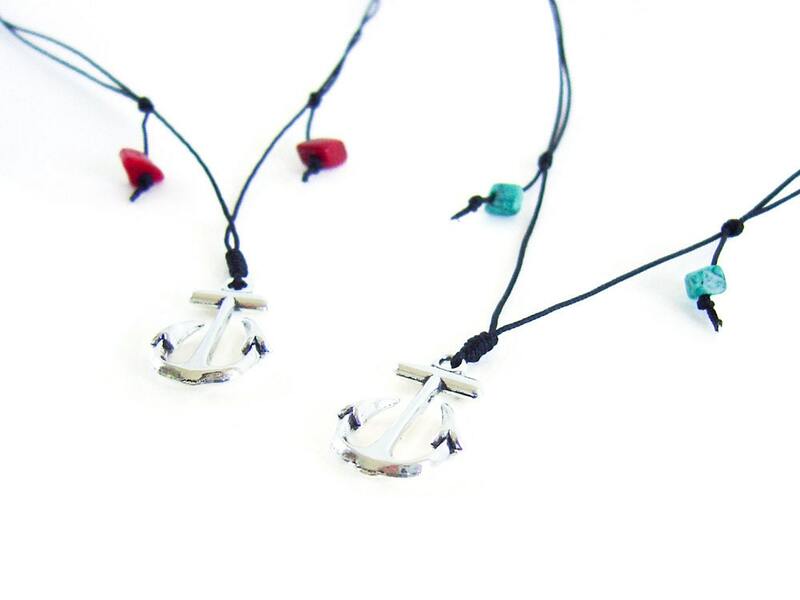 This men's necklace is with adjustable length, that you can regulate when you slide the mini knots. The circumference vary from 40 cm (15 3/4") to 79 cm (31 1/8"). 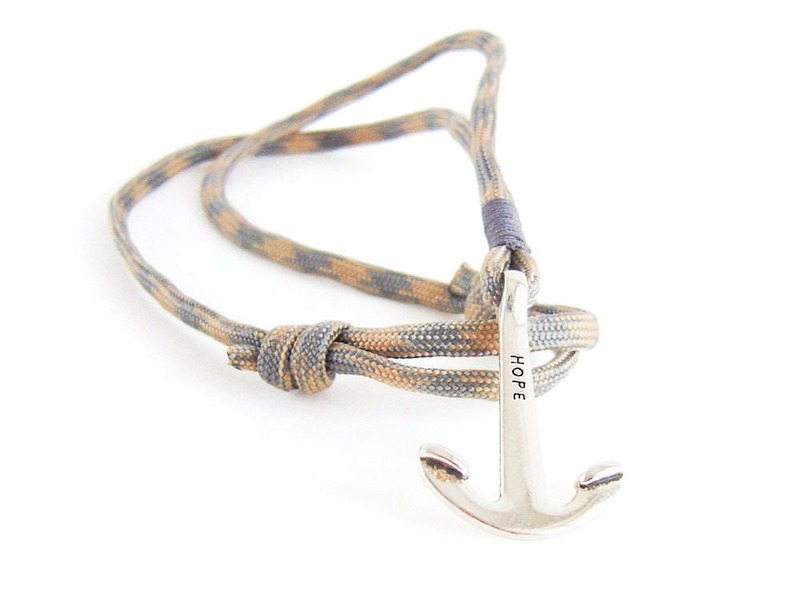 So, it can be used of men and women, it is unisex anchor necklace. 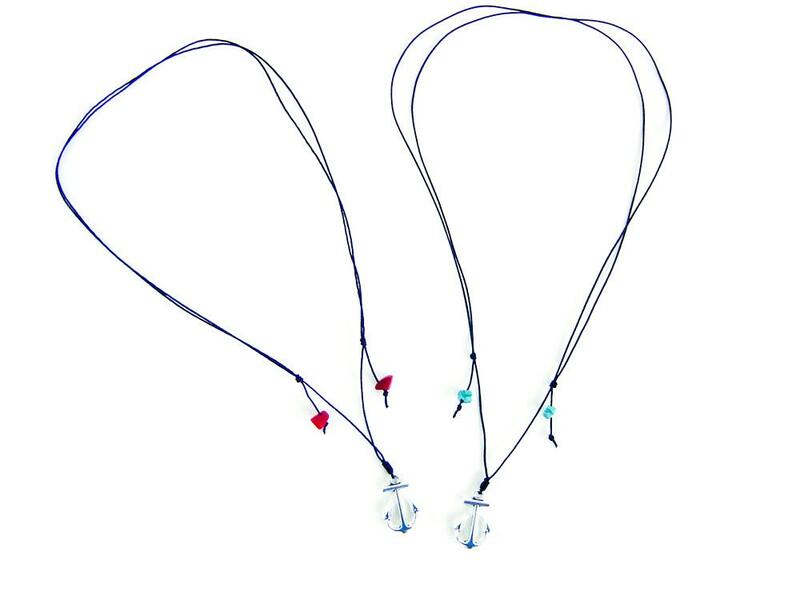 2.4 cm (15/16") to 1.5 cm (9/16") to 0.3 cm (1/8"). 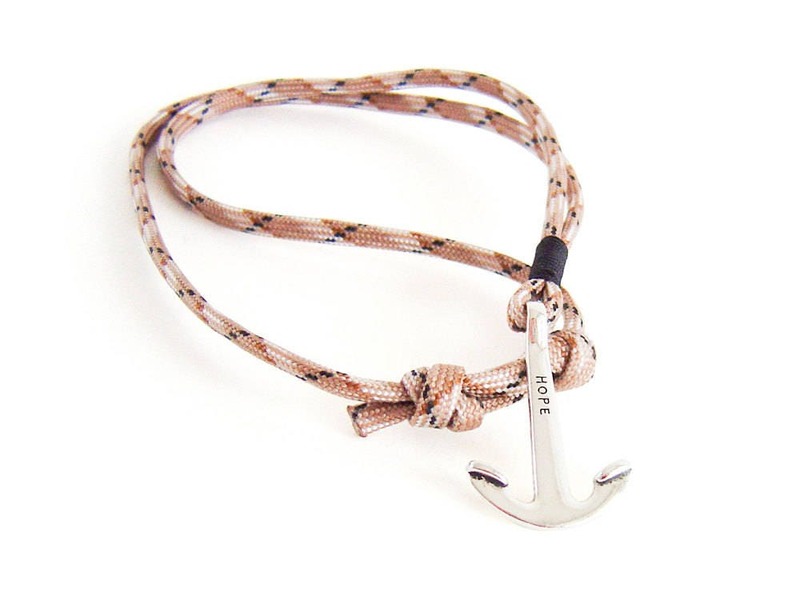 This anniversary gifts for men neckless is nice for outdoor gift or a present for a men birthday also. 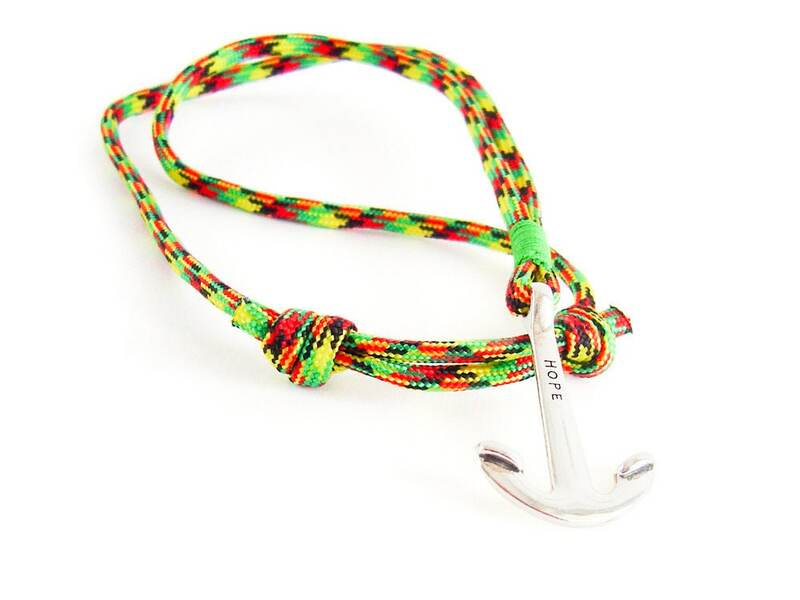 The anchor is 3.7 cm (1 7/16") to 2.5 cm (1"), the 7 strands paracord is 4 mm (5/32").